FactualWEST | A Skills & Project Development Conference for people who work in factual, documentary and lifestyle television. Want $25 off your registration? Registration for FactualWEST is only $175. That’s significantly lower than most other conferences. We deliberately keep our registration price low to keep the event as accessible as possible. Want to save even more? Join Field and Post or CMPA-BC. Field and Post members and CMPA members receive an additional $25 off! Get your promo code, then click the Register Now box below! Field and Post Members: To get your promo code, log in to your member page at Joinit.org. CMPA Members: To get your promo code, contact the CMPA BC Producers Branch. If you are a creator, producer or crew member working in factual, lifestyle or documentary television, why not become a member of Field and Post? Join now for just $25, and get $25 off your FactualWEST registration. Plus, enjoy being part of a community of over 200 people who work in the same industry as you – and get your first drink free at our Field and Post PubChats! Now in its third year, FactualWEST is a one-of-a-kind, one day conference for mid-career and senior creators, producers and crew working in factual, lifestyle, reality and documentary television. We bring together top showrunners, broadcasters, creators and producers for a day of workshops designed to help you increase your skills, learn practical tips and get useful insights you can use move your career and your projects forward. Our sessions are streamed so you can focus on developing the skills you care about most: Storytelling, Producing, Field Skills, Post-Production and Development. Each stream offers a number of practical sessions with top talent. We’re also bringing in top-level creators and producers who are making exceptional shows to share their ideas on new ways of doing things. 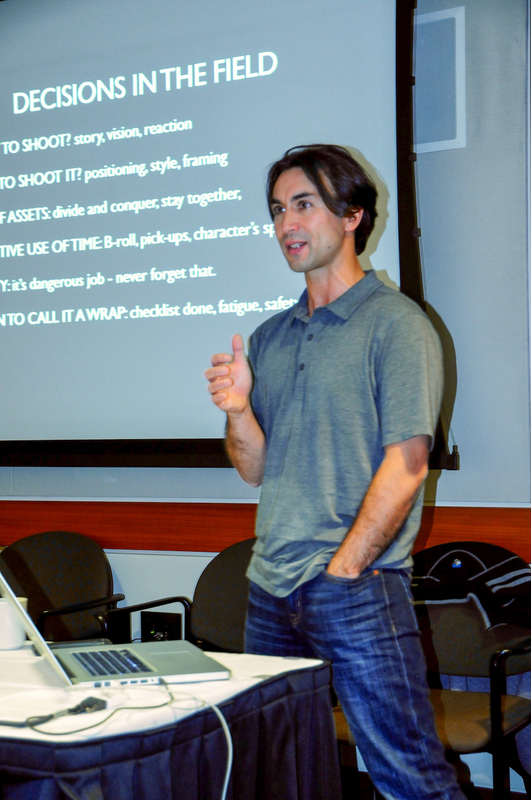 This year, we’re adding opportunities to pitch your projects. Field and Post members receive discounts on attending FactualWEST, along with other benefits. Visit Field and Post’s website to learn more, or click here to join now. The TV business is all about relationships: with your peers, your bosses and your buyers. FactualWEST is all about giving people a chance to network and make the connections you need. That’s why we’re bringing the community together with top showrunners, executives and producers and, new this year, adding opportunities for you to pitch your ideas to buyers. Visit our Schedule + People page to check out the lineup of workshops, speakers and events at FactualWEST 2018. FactualWEST takes place at the Morris J. Wosk Centre for Dialogue, located at 580 W Hastings St, Vancouver, BC V6B 1L6. We encourage out of town guests to stay at the Delta Hotels Vancouver Downtown Suites, right next door. 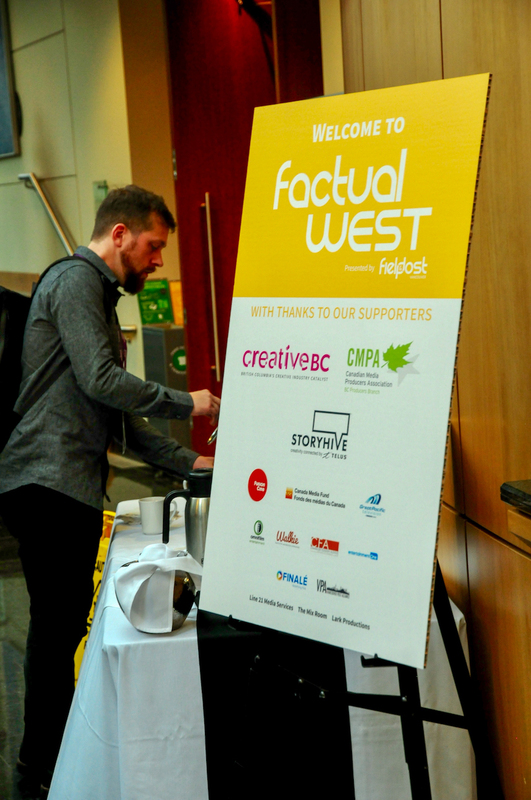 FACTUALWEST is the only conference in North America focusing exclusively on skills & project development for creators, crew and producers working in factual, lifestyle and documentary television. FactualWEST is organized by Field & Post Vancouver, a non-profit community organization of people who work in factual, lifestyle and documentary television. We’re all volunteers, doing our part to keep the industry thriving. Visit www.fieldandpost.ca to learn more, and become a member. thank you to our great partners! FactualWEST is made possible by the support of a number of generous partners and sponsors who help fund and program the event. FactualWEST is grateful for the effort put in by our volunteer advisory board, who represent a cross-section of the industry. 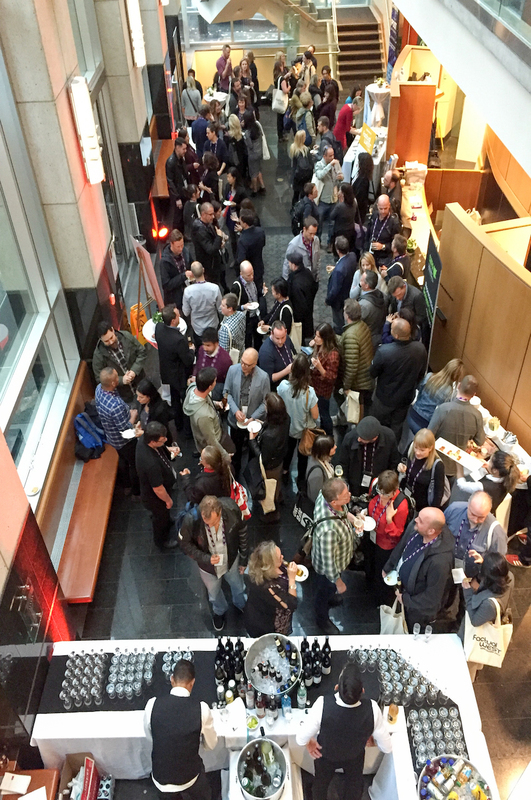 The second annual FactualWEST conference was held in October, 2017 and brought together delegates for an exceptional day of skills development and networking. with the generous support of a variety of funding partners and sponsors who recognize the value of this conference. FactualWEST thanks everyone who puts so much time, energy and passion into making this event possible. Get on the FactualWEST 2018 Mailing List! Join our mailing list so you'll be the first to know about FactualWEST 2018, and learn about our programming, registration discounts and offers.